Mum's vitamin D plea after baby's death Jump to media player Beverley Thahane's son Noah died after developing rickets. 'My baby died after developing rickets' Jump to media player Beverley Thahane speaks out as new research shows at least 50 children a year in the UK get rickets. Vitamin D supplements advised for all Jump to media player The public are being urged to consider taking a vitamin D supplement in autumn and winter to help ensure optimum health. Why should we take vitamin D in winter? Jump to media player A report by a committee of independent nutrition experts suggest people should take vitamin D during darker months. 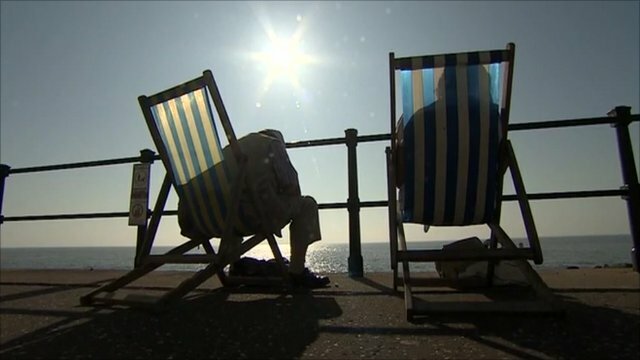 Dementia link to lack of Vitamin D Jump to media player Scientists in the United States say they have found the strongest evidence yet that older people who do not develop enough vitamin D by getting out in the sunshine may be more likely to develop dementia. Are supplements the secret to health? 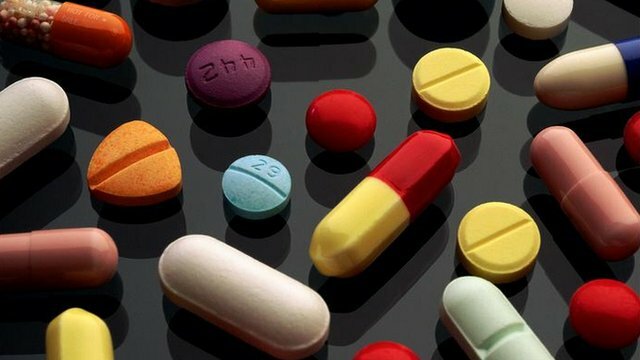 Jump to media player Some people may still be feeling worse for wear after the festive season, but could vitamin and mineral supplements be of benefit in the push for better health? Scotland could add folic acid to flour Jump to media player Scotland could be the first country in the UK to add folic acid to flour in a bid to reduce birth defects such as spina bifida. A mother whose baby son died after developing rickets is urging people to take vitamin D supplements. Beverley Thahane, from Telford, Shropshire, had taken her child Noah to the GP and hospital on numerous occasions because he was ill, but he was not diagnosed until just before his death in January 2017. Experts at the University of Birmingham say Noah's death was entirely preventable and are calling for all babies to be supplemented with vitamin D from birth.